If you are looking for the time tested traditional saddle blanket look for your car or truck, then you are looking in the right place! Northwest Outlaw saddle blanket seat covers combine the traditional look with features found in more contemporary designs. Outlaw seat covers are extremely tough and durable due to the tweed material used but Northwest has gone even further and made these saddle blanket seat covers stain and UV resistant. There can be no doubt that these seat covers were designed to last! Worried about getting them dirty? Don't! Outlaw covers can be removed from your seats as easily as they were put in and you can just run them through the washing machine to clean them up as good as new. These custom seat covers are designed to give you the best fit and you can choose from black, grey, or tan to best fit with your interior color scheme. No matter if you want them for an everyday driver or a workhorse, a set of Northwest Outlaw saddle blanket seat covers will exceed all of your expectations! Outlaw Saddle Blanket seat covers are custom made to order. Custom built "made to order" products are non-returnable except in the case of warranty. 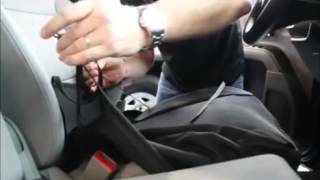 Pro Seat's warranty policy is repair or replace. If you have any questions and need help ordering, please call. 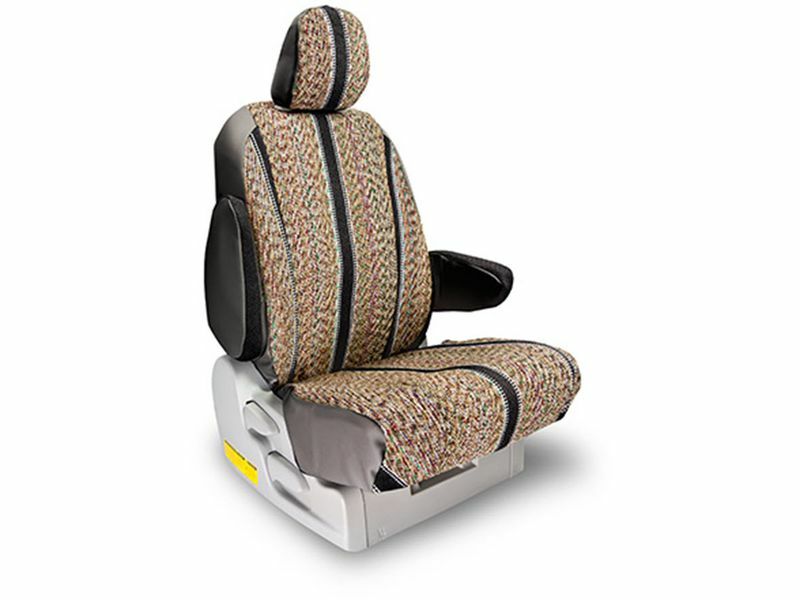 We want to make sure your seat covers are ordered correctly to ensure you get the right seat covers for your vehicle. To ensure the front and rear seat cover material matches, please order the front & rear seat covers in the same order. 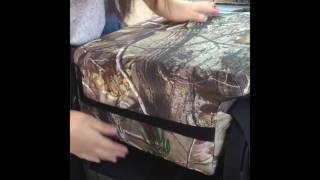 Outlaw seat covers offer an easy at home installation. 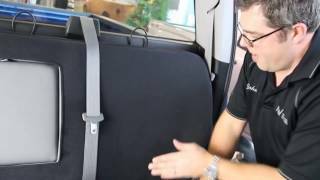 These seat covers are custom designed for a simple slip-on installation and can be removed for cleaning just as easily. A sample of the installation instructions is located below for your convenience and if you should have any questions or if you need additional information, please call us at 1-877-216-5446 or 701-253-5906.